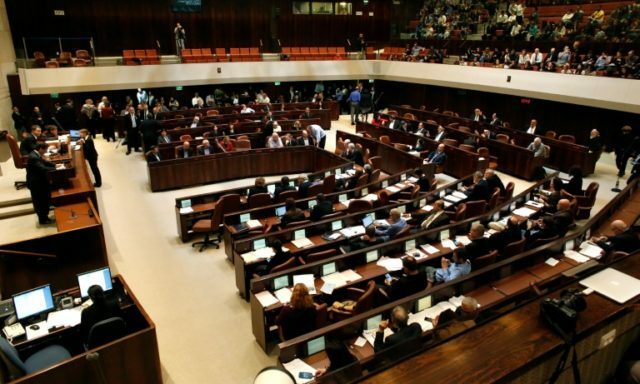 The Jerusalem Post reports: Legislation that would make it illegal to be a patron of a prostitute has received the backing of Welfare Minister Haim Katz, making it much more likely to pass into law. Katz supports the bill by MKs Shuli Moalem-Refaeli (Bayit Yehudi) and Zehava Gal-On (Meretz), Channel 2 reported Saturday night, with one caveat: It would not apply to minors. As proposed, johns over age 18 would have to pay a NIS 750 fine for using sexual services.